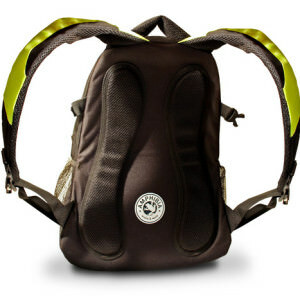 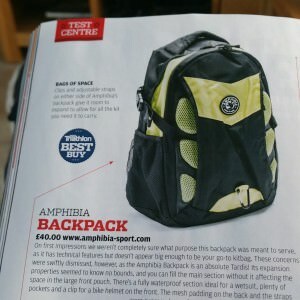 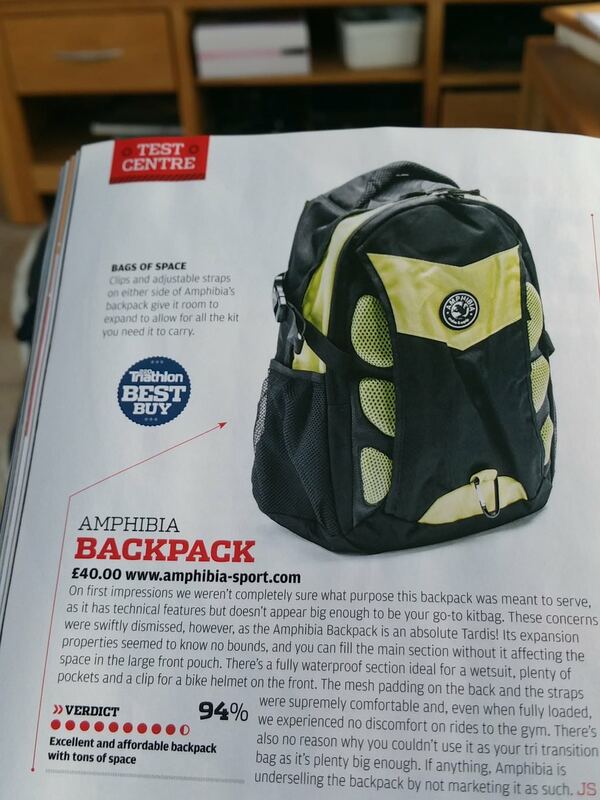 The best Sports Backpacks for commuting, cycling, swimming and watersports. 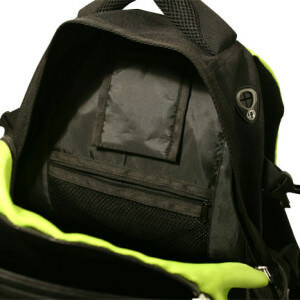 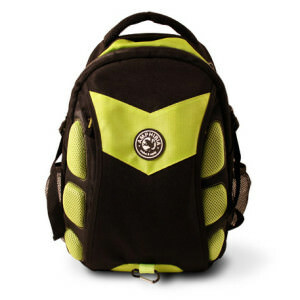 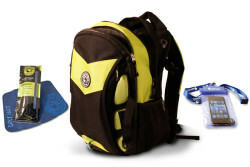 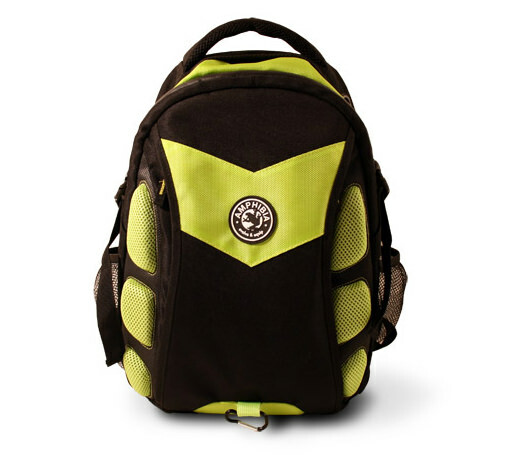 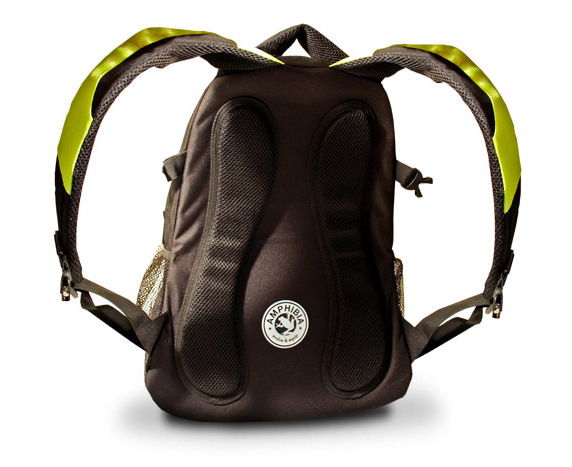 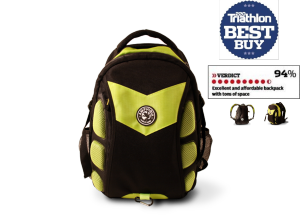 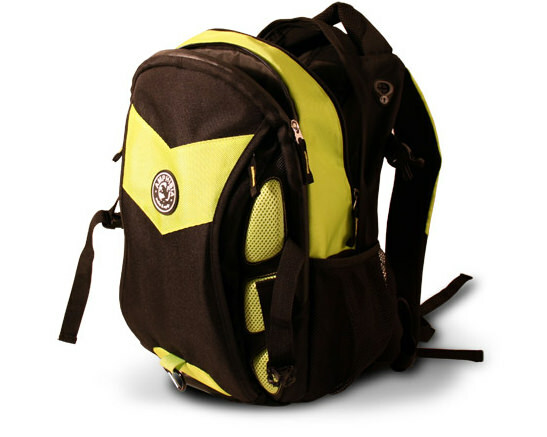 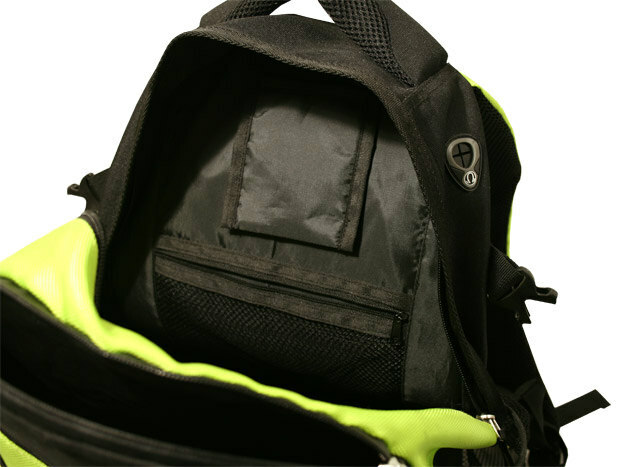 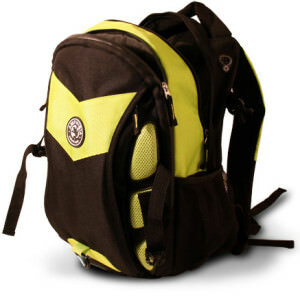 Our award winning sports backpacks are sturdily built and conveniently sized for sports training. 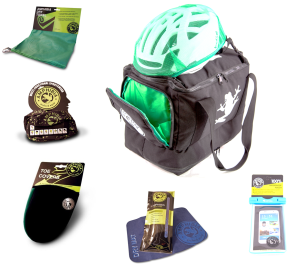 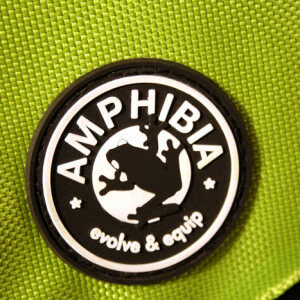 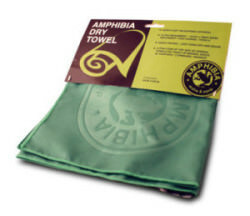 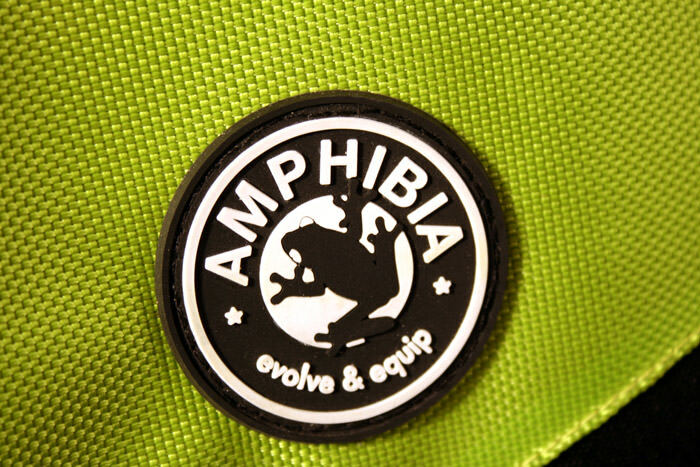 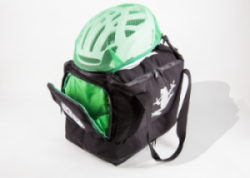 Therefore they are small enough for everyday use but can also expand to fit your gear for race day. 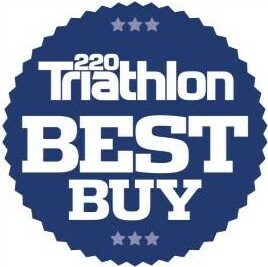 We’ve had a range of great product reviews over the years and you can see some of our more recent ones here. 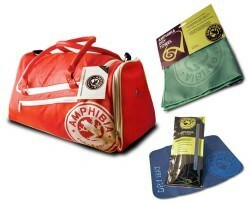 You can also check out the range of professional athletes and World Champs that use our gear here. 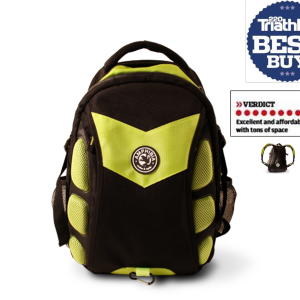 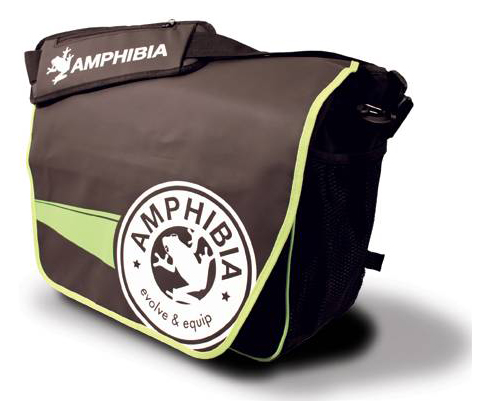 Award winning multi-sports bag – the X2Bag is made for triathlon transition, watersports and endurance sports.